Kia ora New Zealand, welcome to zoomav.co.nz. 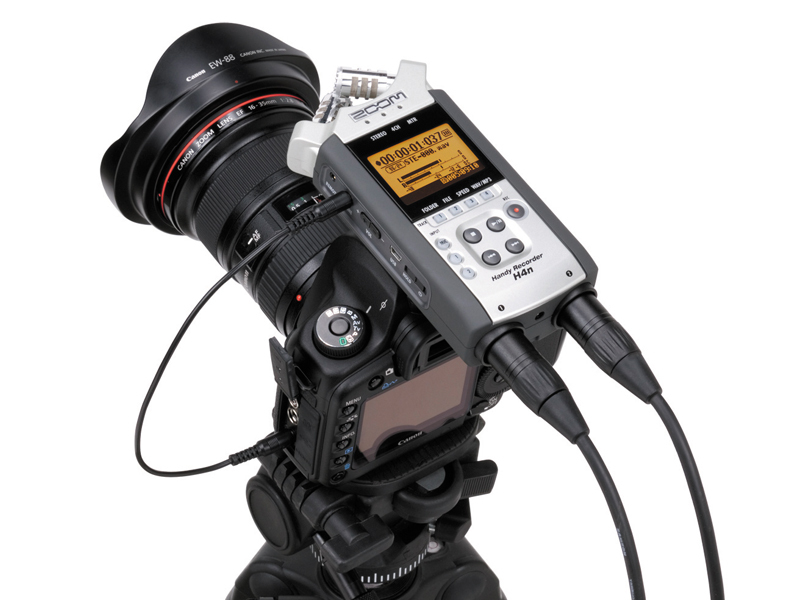 Here you will find everything you need to know about Zoom Audio Recorders, Video Recorders, Studio Recorders and genuine Zoom Accessories. Zoom’s ground-breaking handy recorders are always at the forefront of the industry, leading the charge whatever your application – professional film, live recording or broadcasting, Zoom is your go-to device to capture the ultimate in audio precision. We are the exclusive distributor for Zoom in New Zealand. A subsidery of Music Ways Ltd, you are dealing direct with the only authorised Importer of Zoom Products into NZ. We have been dealing with Zoom since their inception 30 years ago. With a 12 month manufactures replacement warranty. That’s right, in the unlikely event you have a problem with your Zoom unit within the warranty period, we will not repair but replace the unit. Be sure to check back regularly to keep up to date with reviews and new product launches.